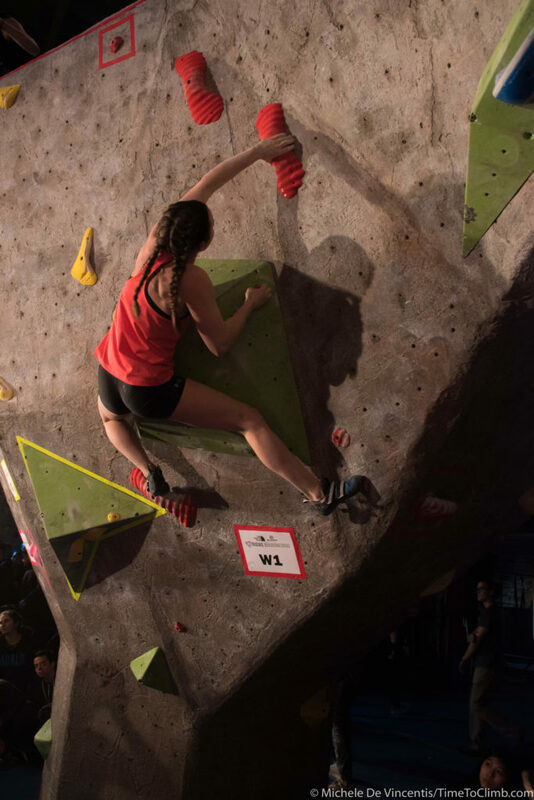 Feats of Strength always brings out some incredibly strong climbers, which is why we have a blast covering this particular competition! 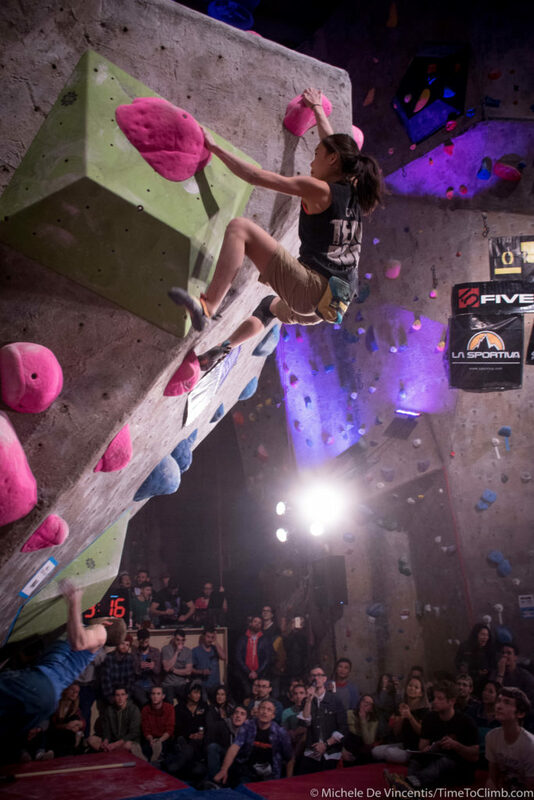 We got to see a lot of familiar faces, locals & pros alike who were at Send Train, Rock-It-Power, and The Brawl! 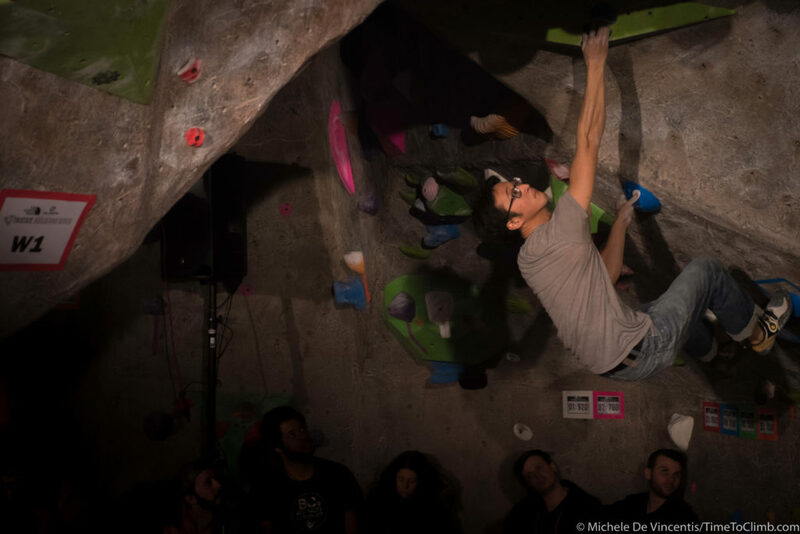 Michele De Vincentis was on site to take the pics & catch all the action. 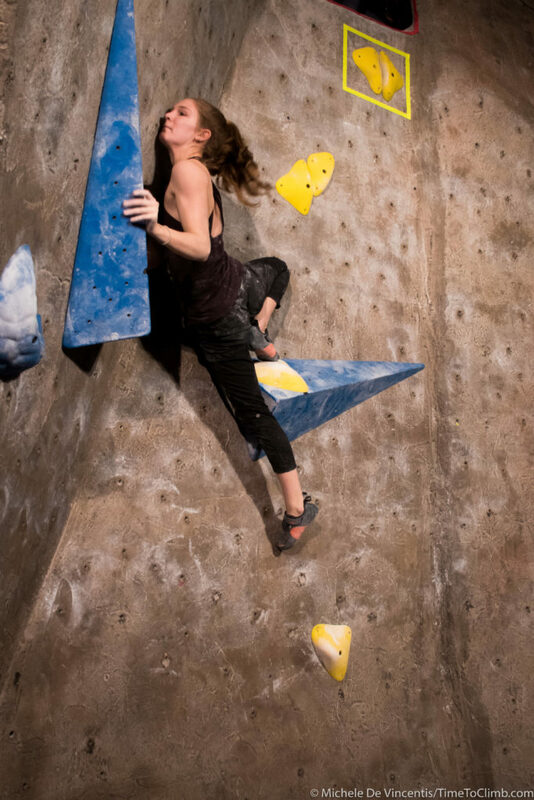 These are shots that she captured and thought you folks would love to see! 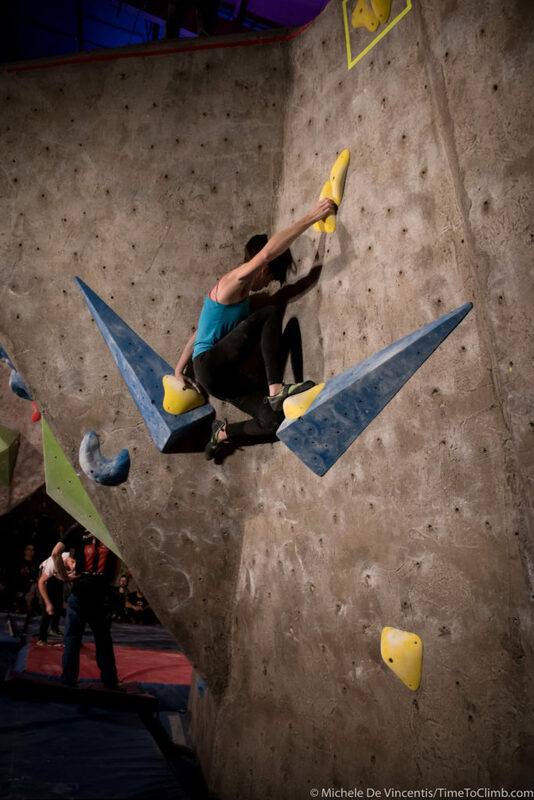 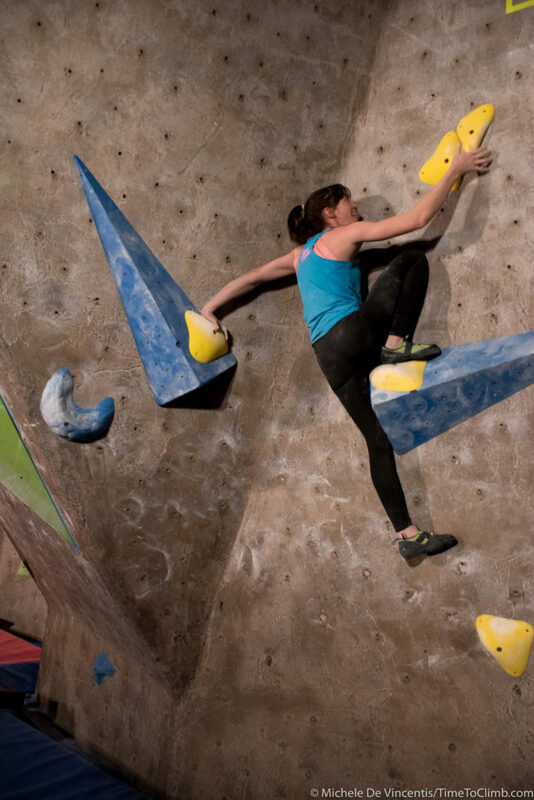 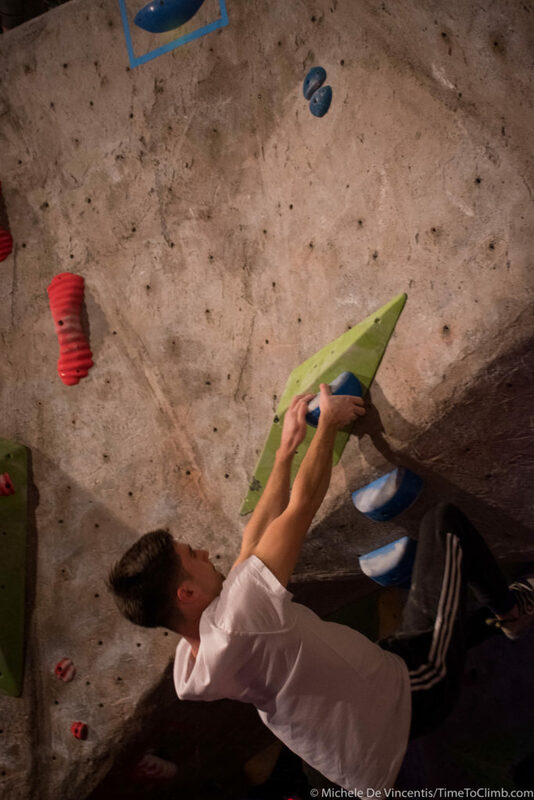 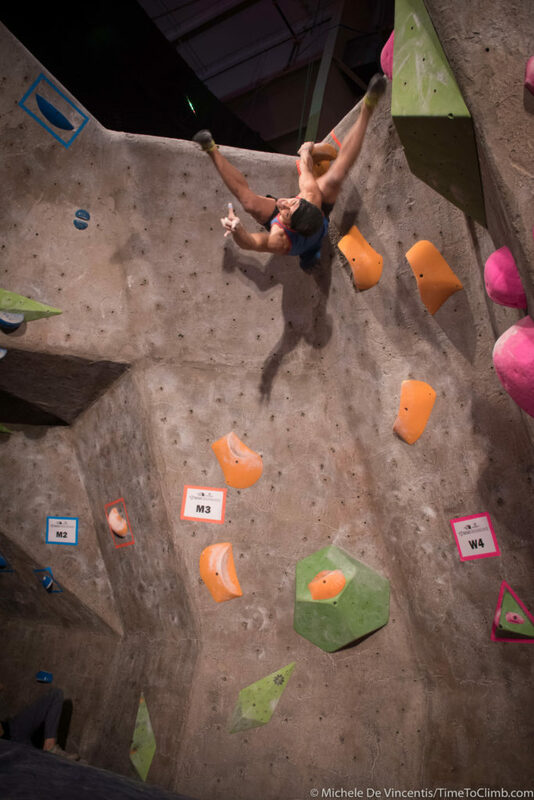 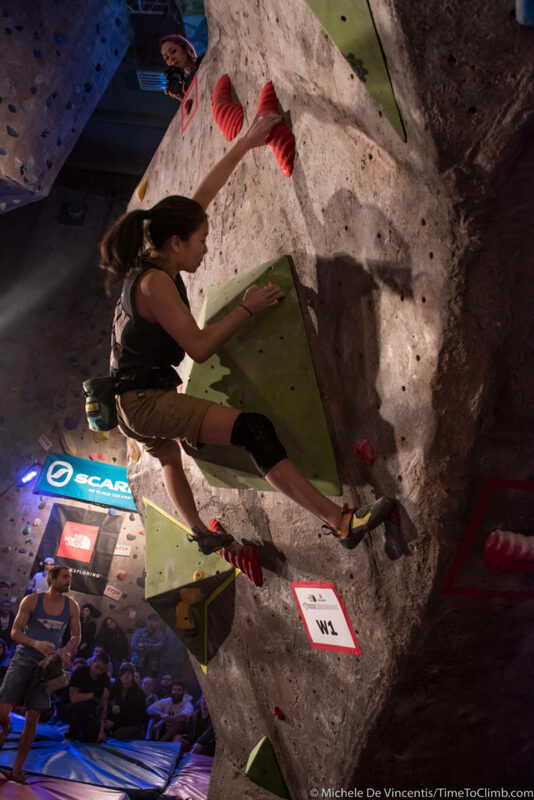 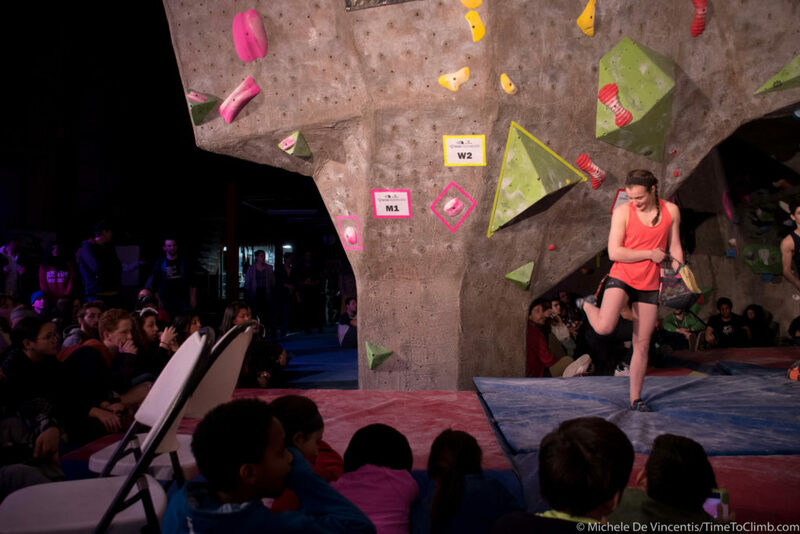 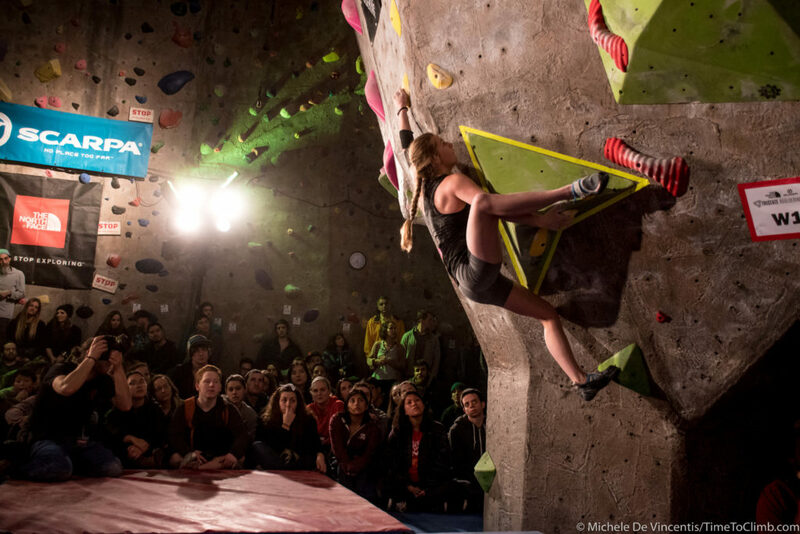 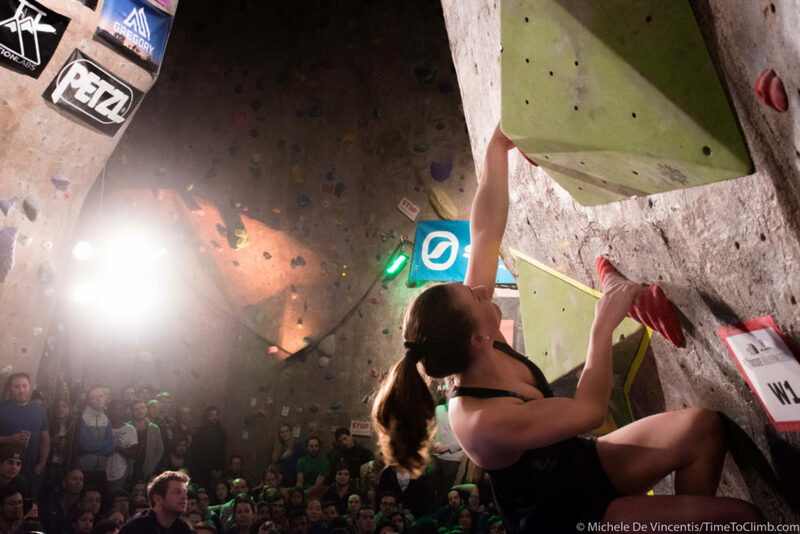 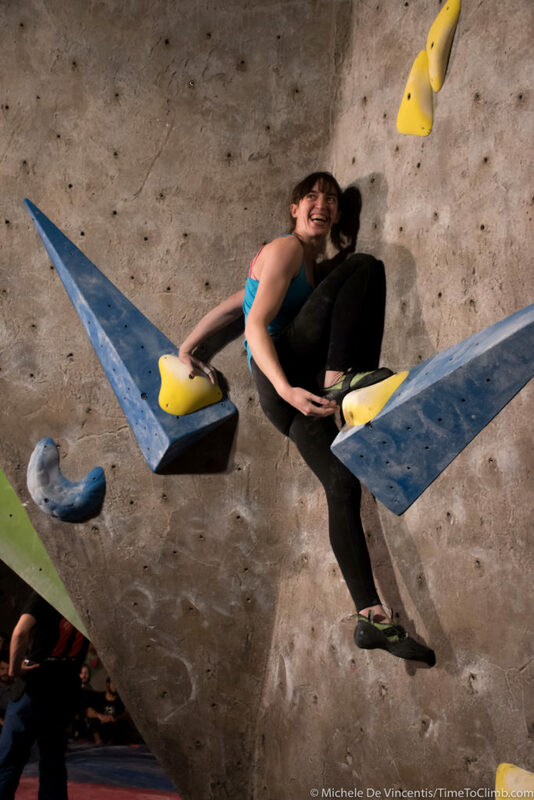 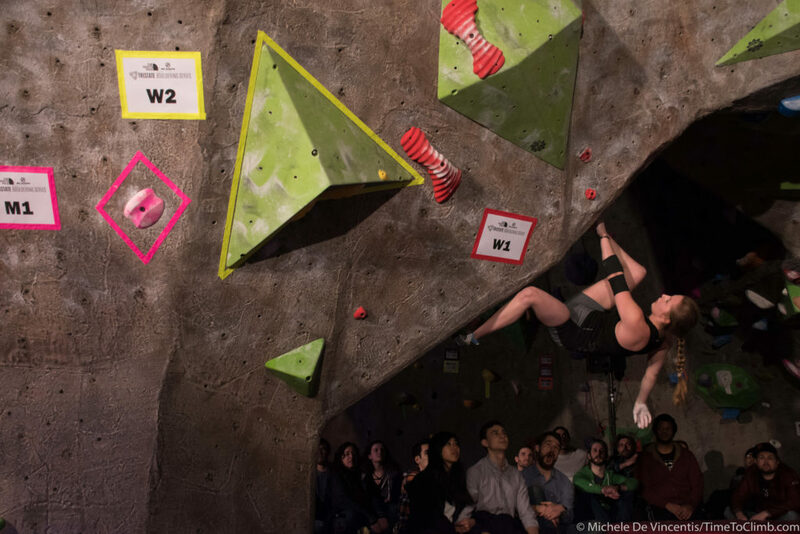 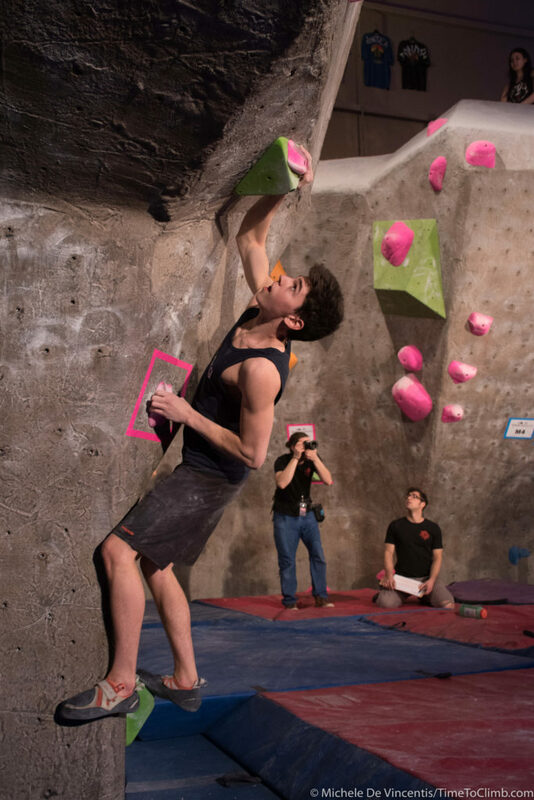 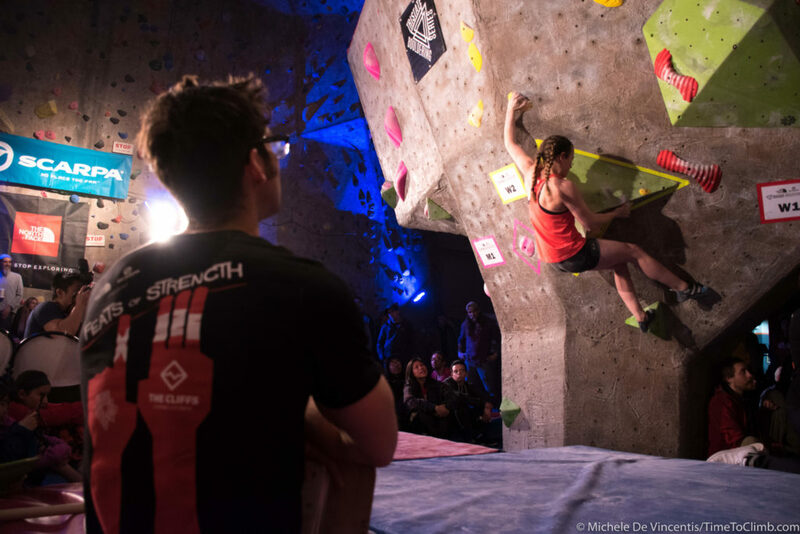 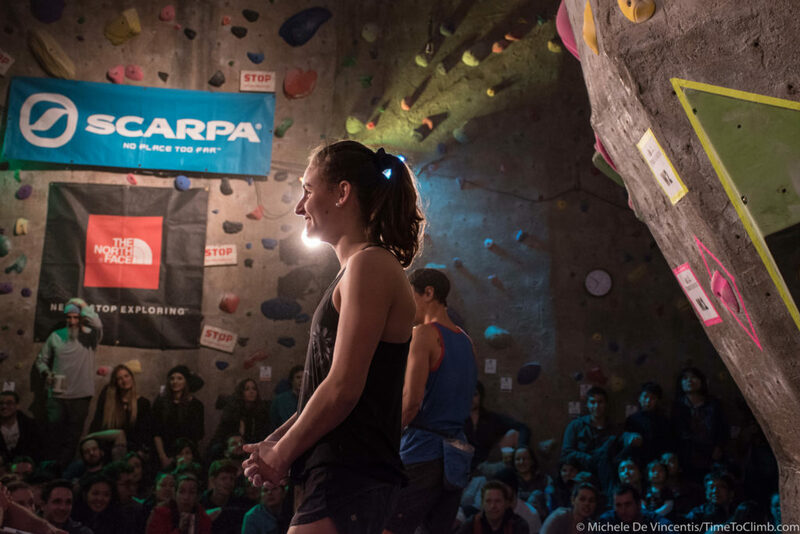 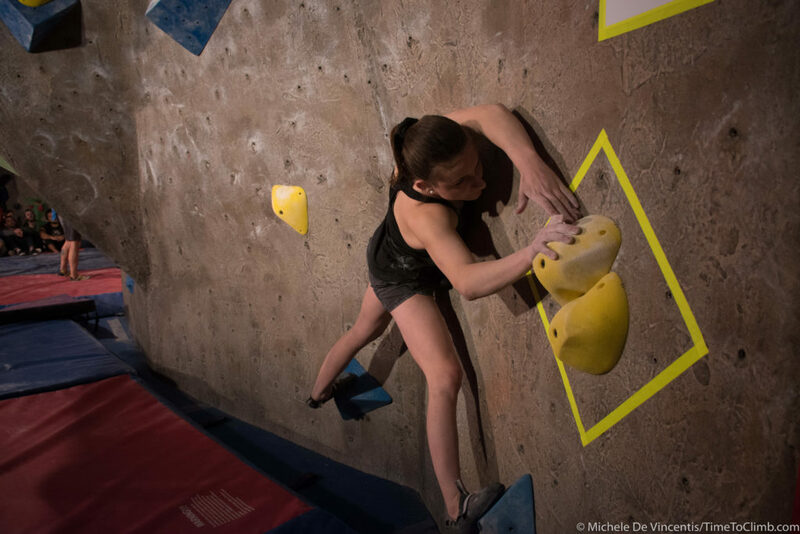 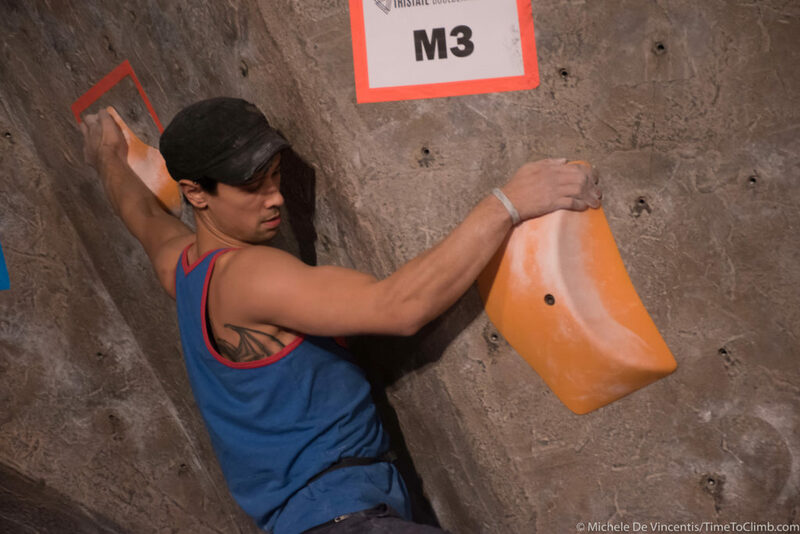 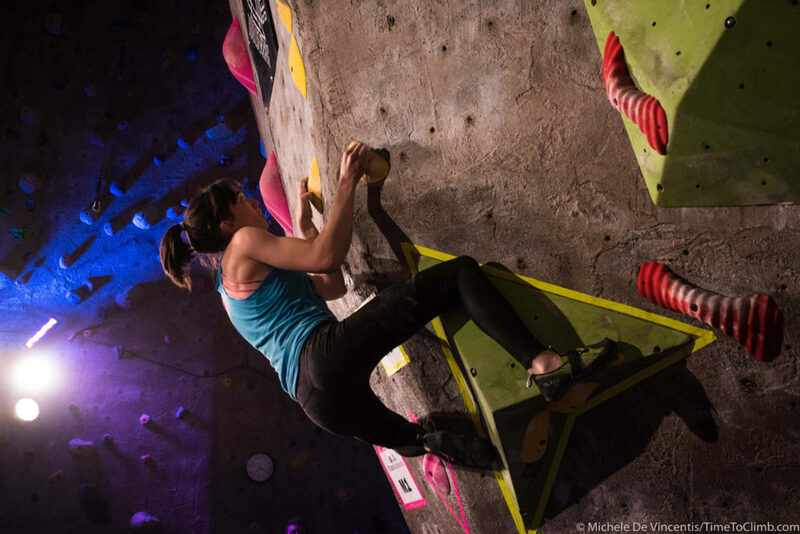 We hope you enjoyed the photos from the Tri-State Bouldering Series’ 4th stop at Feats of Strength! 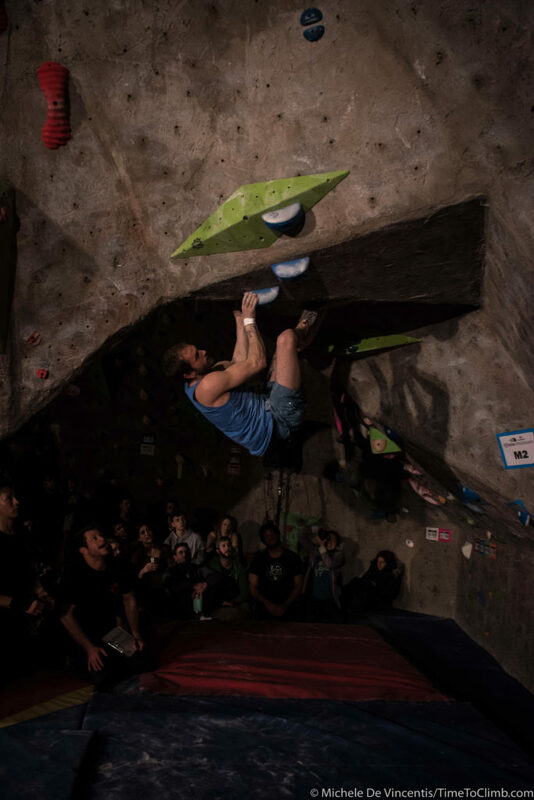 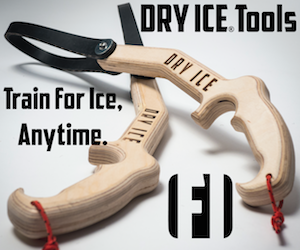 If you were a climber at the comp and see a picture you like to personally share on social media please feel free to do so! 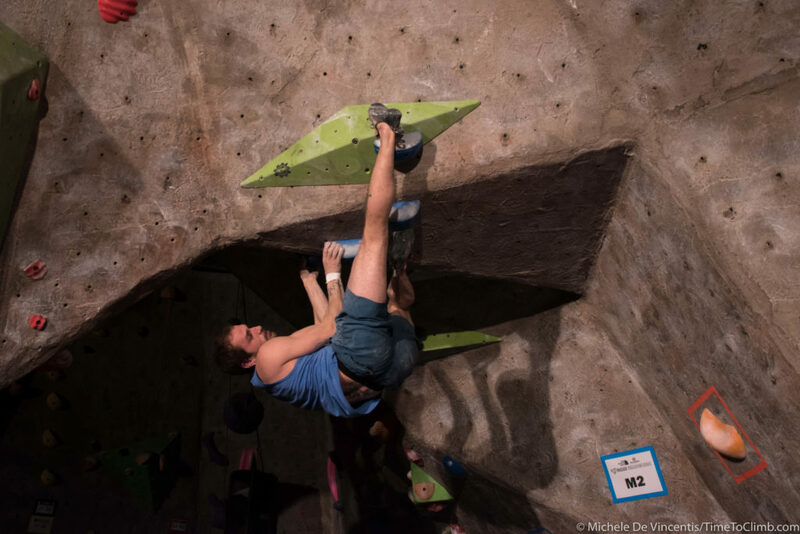 We just ask that you do not crop out our watermark and to tag Time to Climb (Facebook, Instagram or Twitter) with the photo. 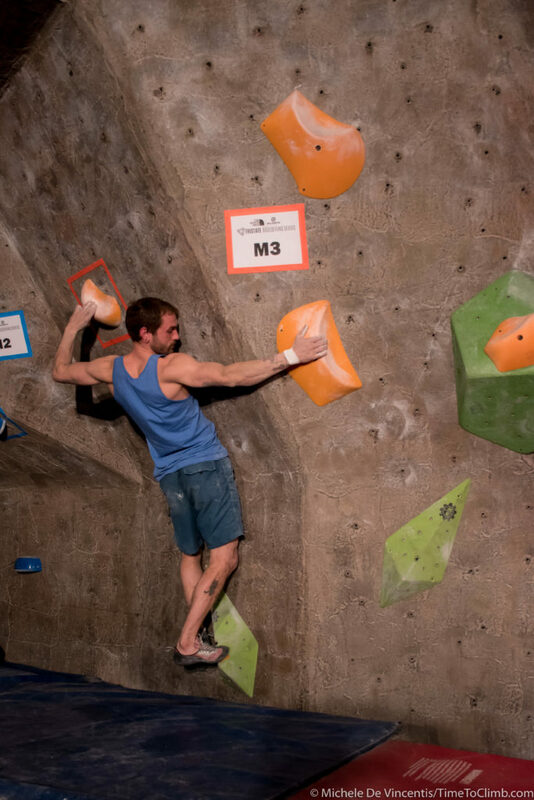 Make sure to keep an eye out for us & stop by our table in the vendor village with all the other sponsors at the Gotham Citizens’ Comp taking place this Saturday at The Cliffs at LIC! 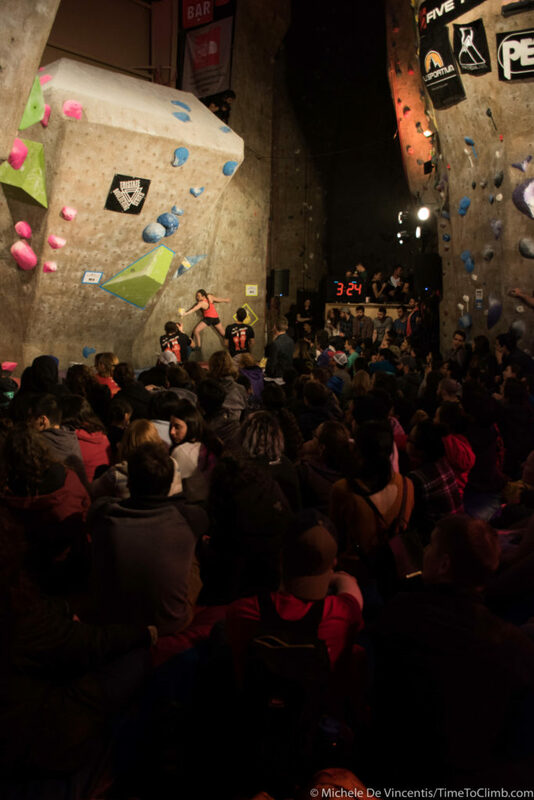 Get excited as this is final stop of the series taking you into the heart of NYC for the Tri-State Bouldering Series Championship Finals! 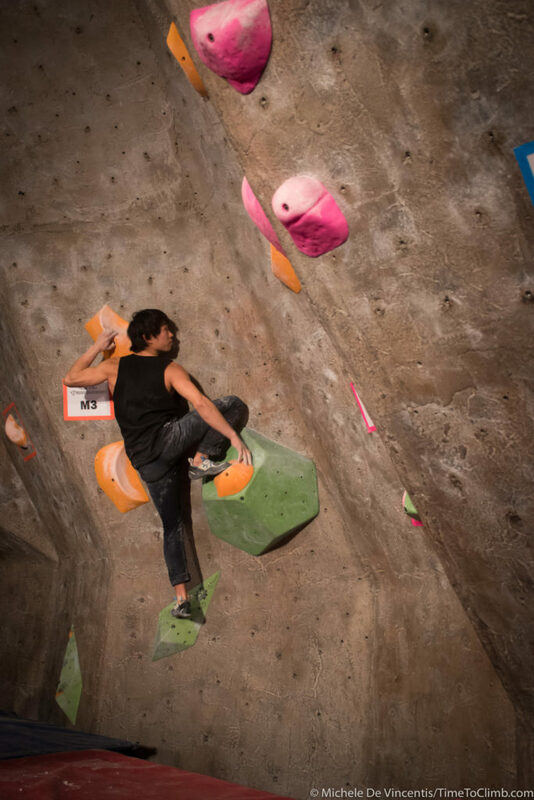 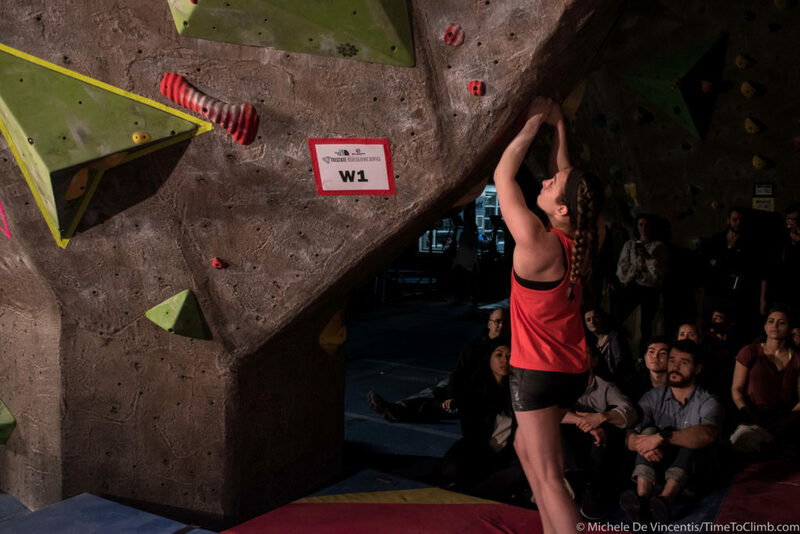 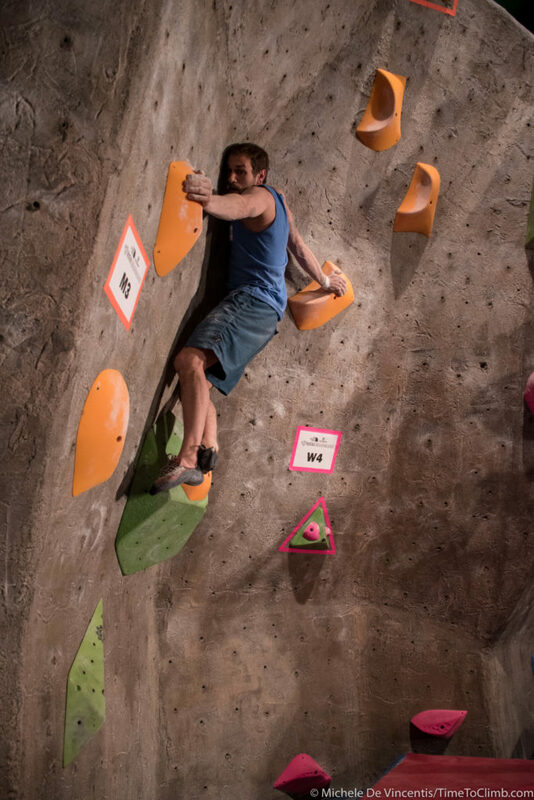 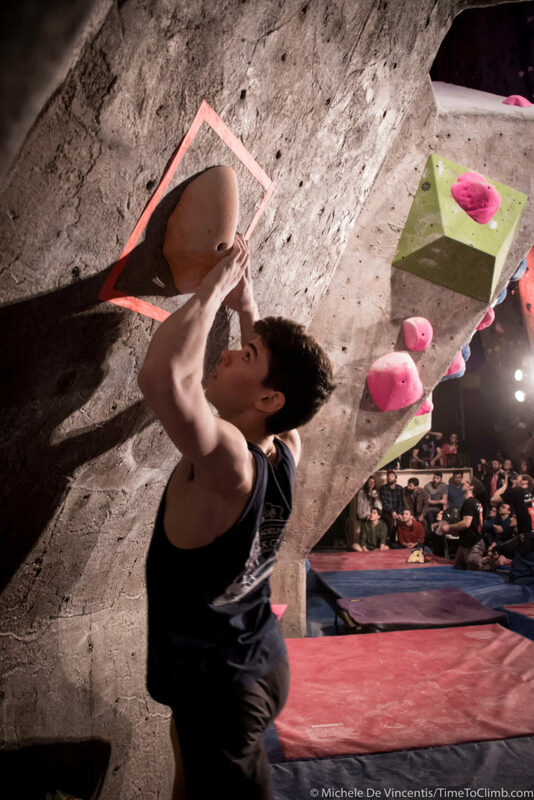 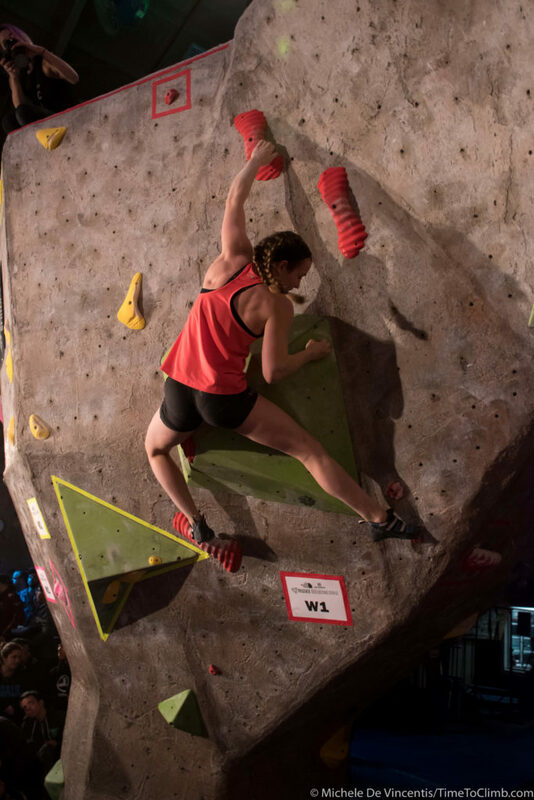 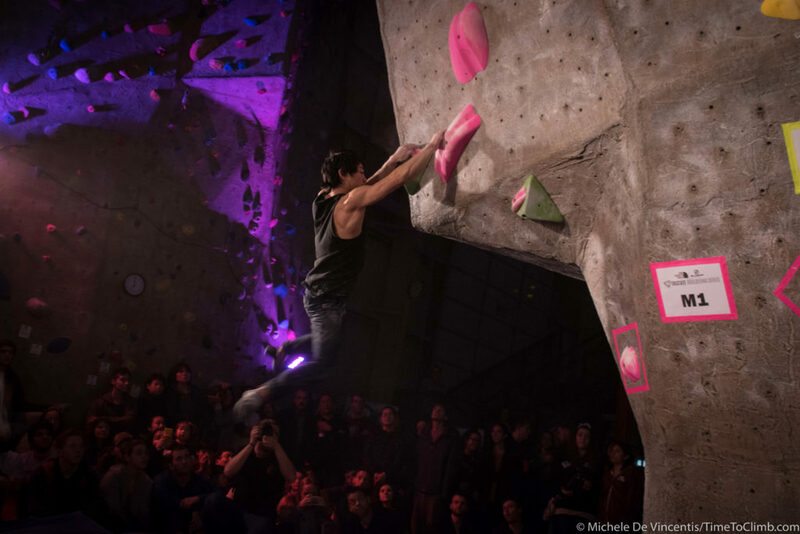 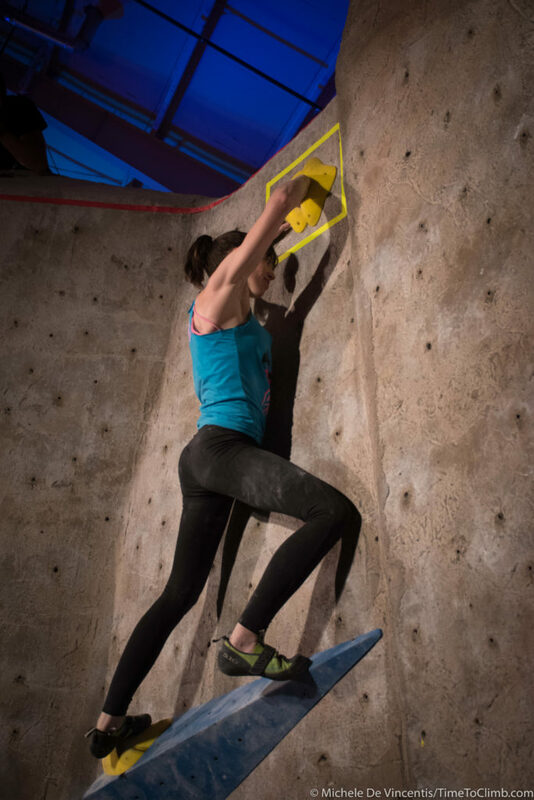 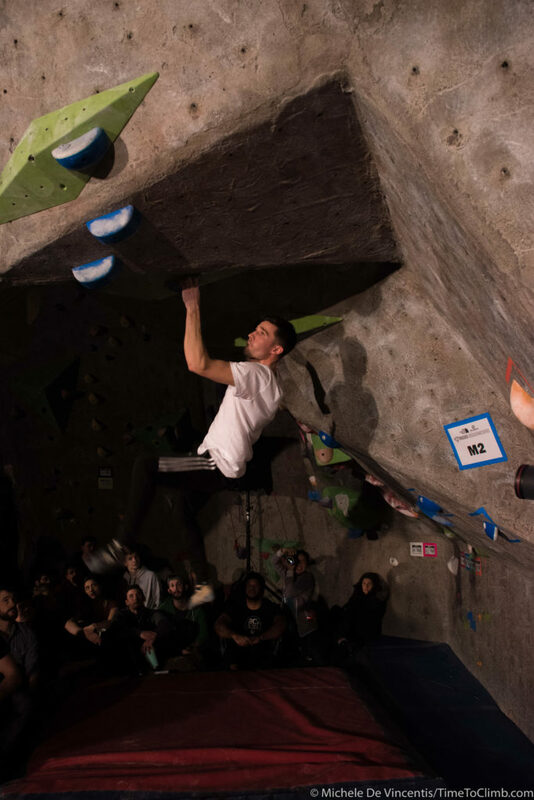 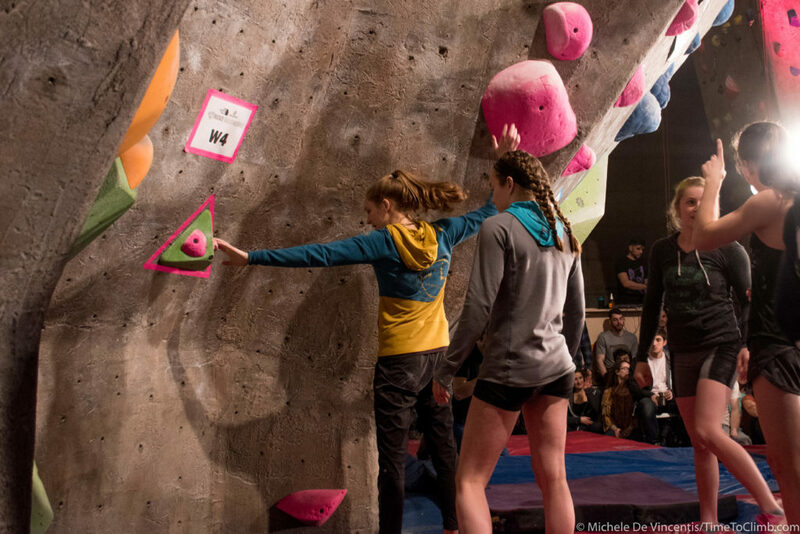 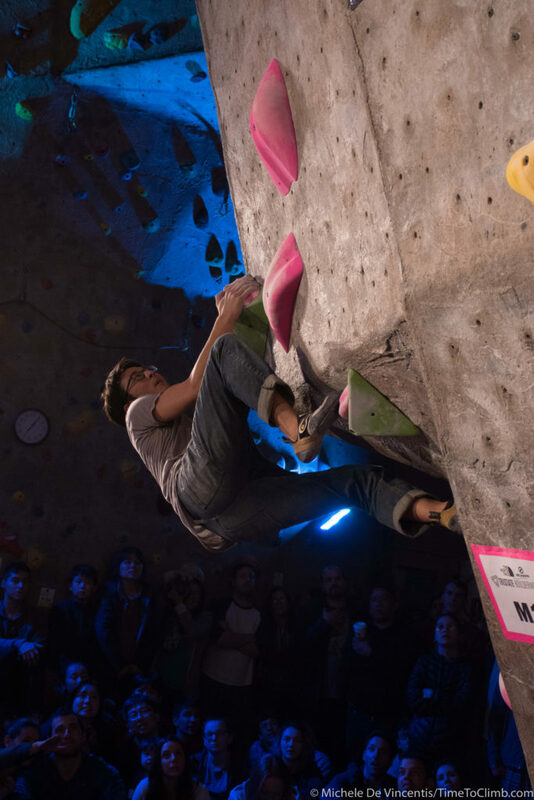 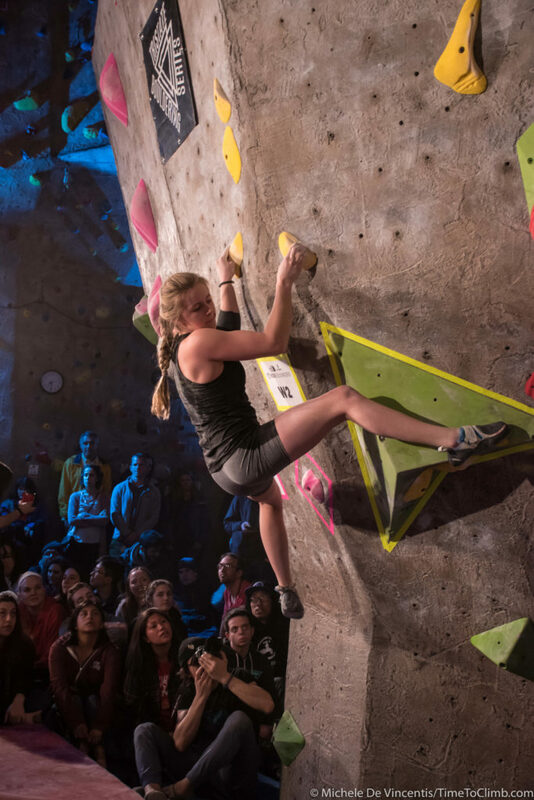 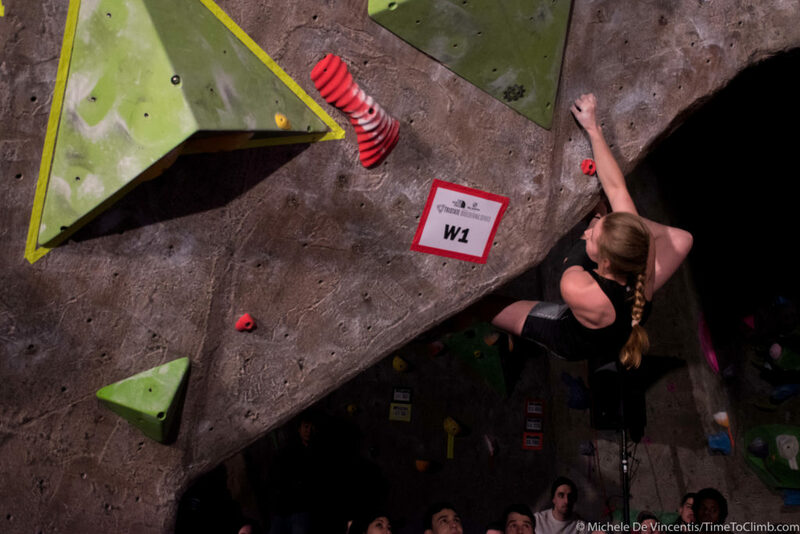 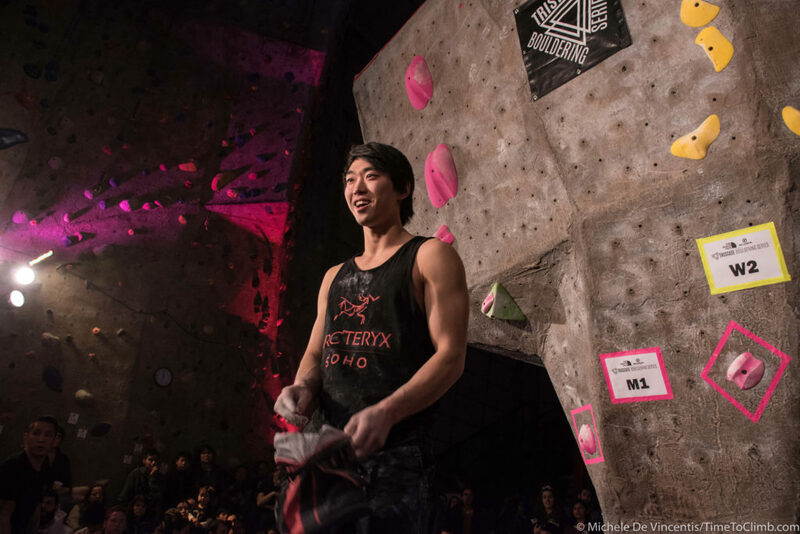 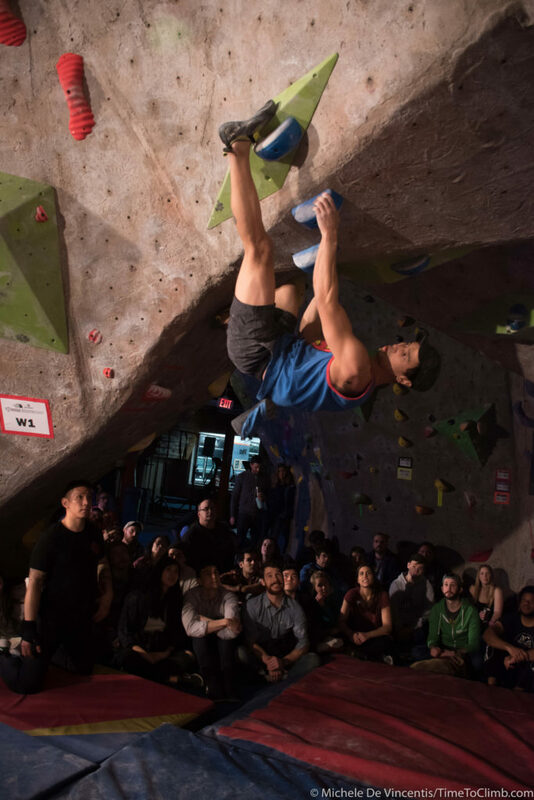 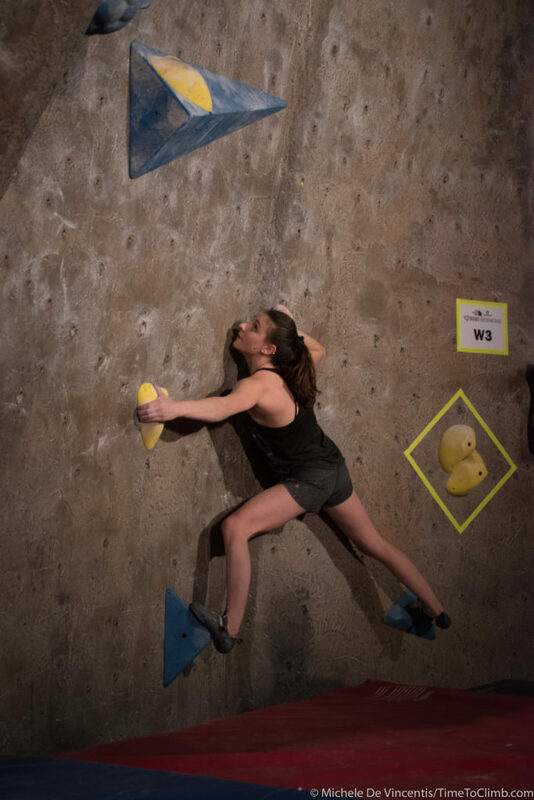 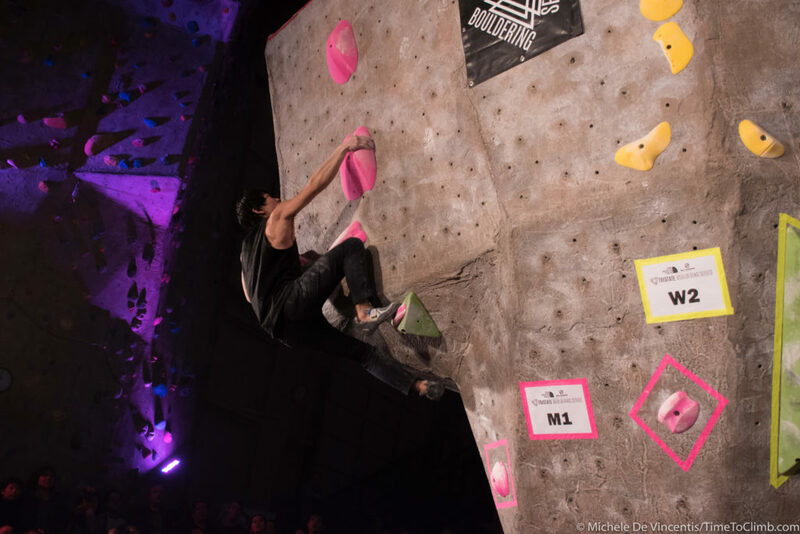 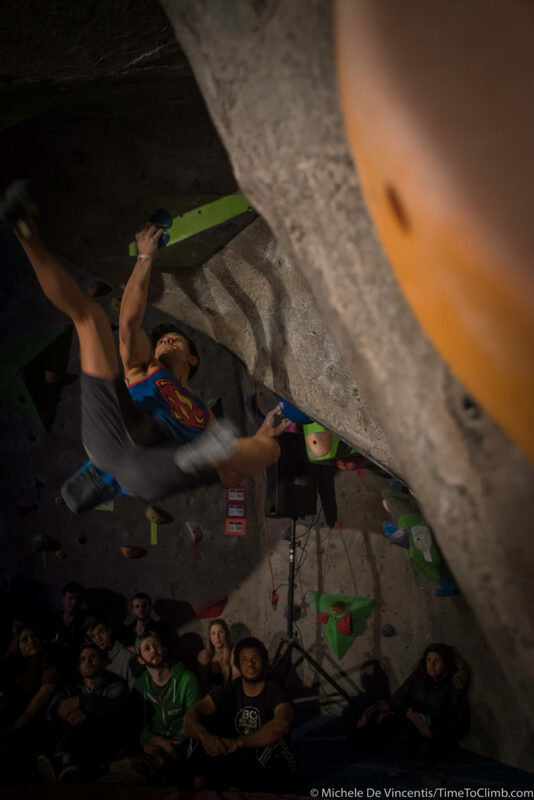 Don’t miss all the action as Paul Robinson, Nathaniel Coleman, Alannah Yip and other pro climbers from around the country will be there competing and hanging out. 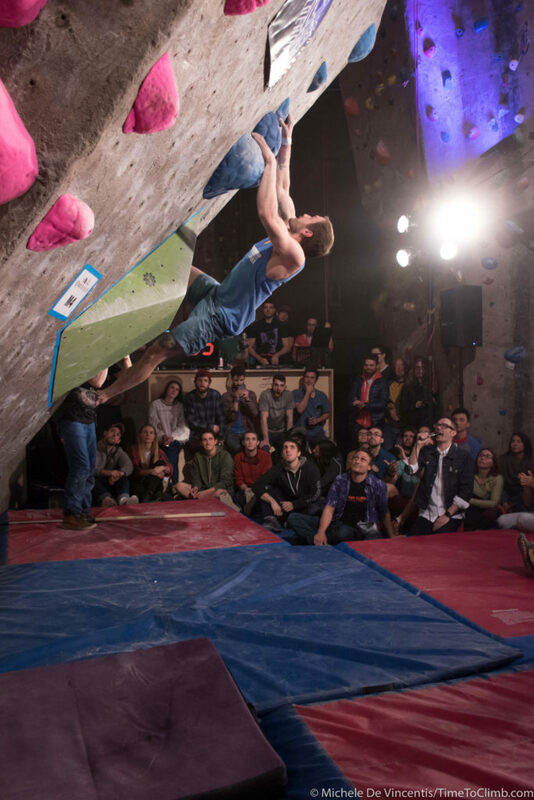 If you are looking to catch the Finals action make sure to be there by 7pm sharp and stick around for the after party! 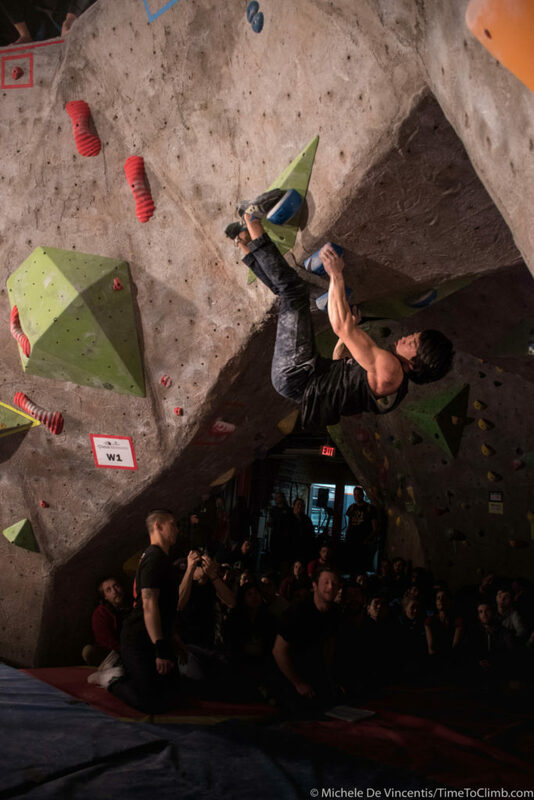 All happening this Saturday, March 10th at The Cliffs at LIC in Long Island City, NY! 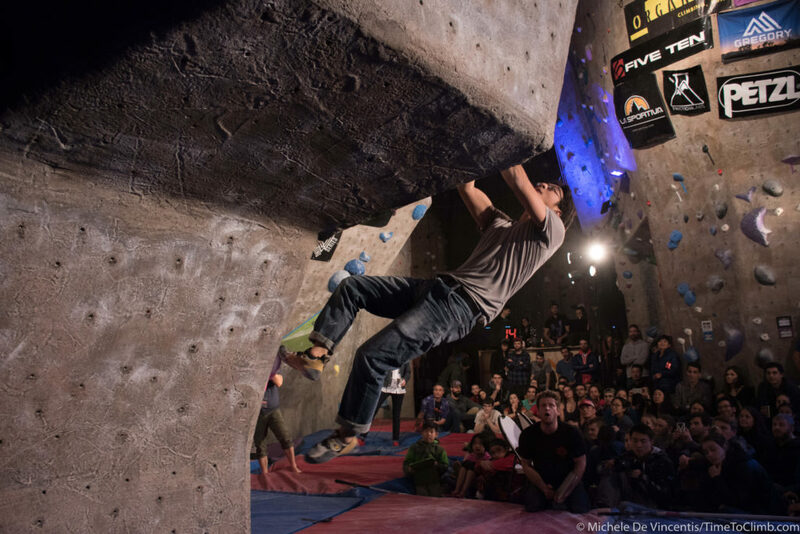 Subscribe to our Newsletter and have a chance to win a #TimetoClimb Tee!